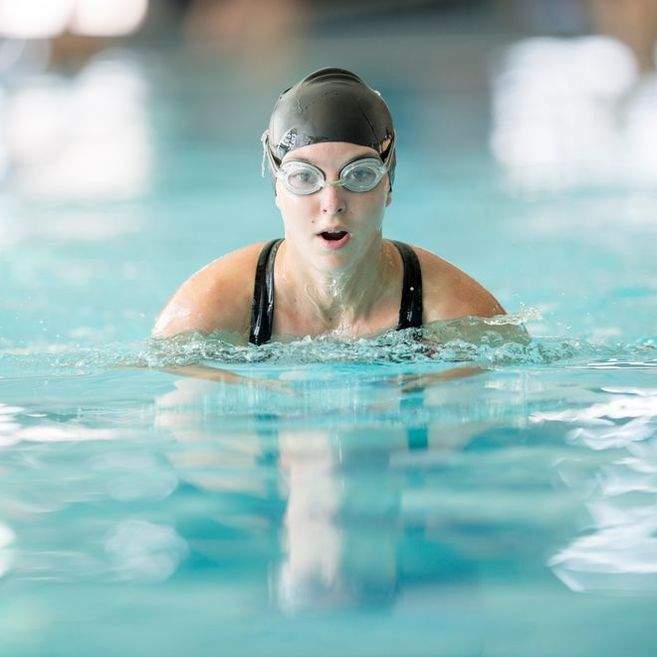 You are here: Go to home Breadcrumb Separator Leisure Centres Breadcrumb Separator London Breadcrumb Separator Camden Breadcrumb Separator Oasis Sports Centre Breadcrumb Separator News Breadcrumb Separator Do you enjoy music while you are Swimming? Do you enjoy music while you are swimming? Oasis Sports Centre are starting two new weekly sessions where we will be playing some easy listening music while you enjoy your swim. The current sessions will be Monday 4:30-6pm in our Outdoor Pool and Thursday 12-2pm in the Indoor Pool. Keep on the lookout for more information as we will look to increase these sessions as the year progresses and even add some Live Music events in our summer months.